Only a fifty-mile flop from Florida, Bimini puts the Caribbean on your doorstep for those sailing a luxury yacht charter across the edge of the Gulf Stream. A slip of island perfection, comprised of North Bimini, South Bimini and a few lacy cays in between, this is the laid-back paradise every sailor dreams about. Deep sea fishing, fresh conch salads, and dolphins that frolic in the open bright blue waters have a certain zest. Even Hemmingway fell in love with the gentle cycle of days on the Bimini Islands; set sail, drop anchor, swim, eat, sleep and repeat – this is the mantra of beautiful Bimini. 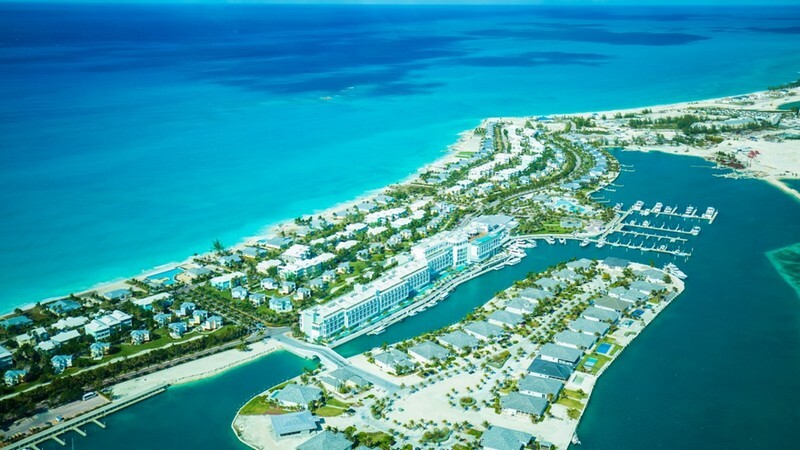 Even though the newly built resorts in the north of Bimini have nudged sunseekers from the states to come and play, Bimini remains much more authentic than some of her Caribbean counterparts. Luxury yacht charters dropping anchor around these parts will still find the hustle of local fishermen, pockets of virginal mangrove forests, and wooden huts sizzling with spiny lobster right on the sands. Stingrays, sharks, and every color of coral imaginable – diving in Bimini is a must for yacht charter guests looking to plunge into an underwater world. This is a world that goes deeper than simple snorkel delights, the SS Sapona in the south of Bimini boasts one of the best shipwreck spots for divers. Natural spa pools, mangrove dips, and saltwater oceans brim with nutrients to keep you plunging in time and time again. 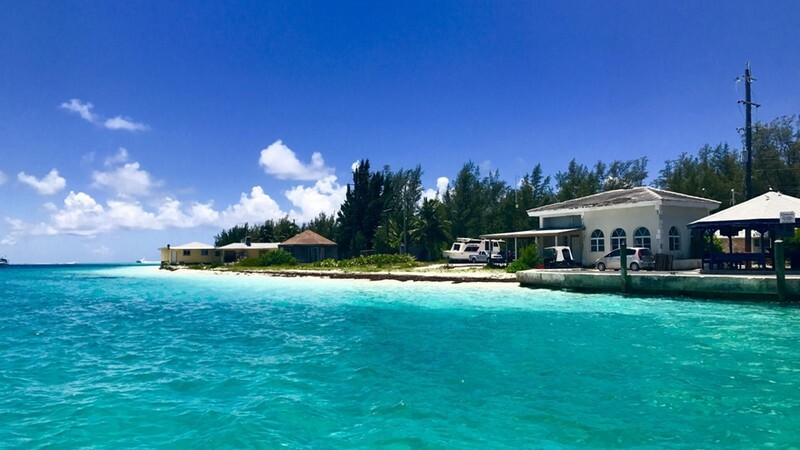 Whether you want to bubble in a healing hot spring, snorkel with stingrays, or kayak across still waters that lap at the shores of secret islands like Cat Cay – a Bimini yacht charter is pure beach bliss. Bimini is one of those rare spots in the world where you can swim with real bonafide wild dolphins. The company Bimini Undersea offers trips out to the most populated dolphin grounds. 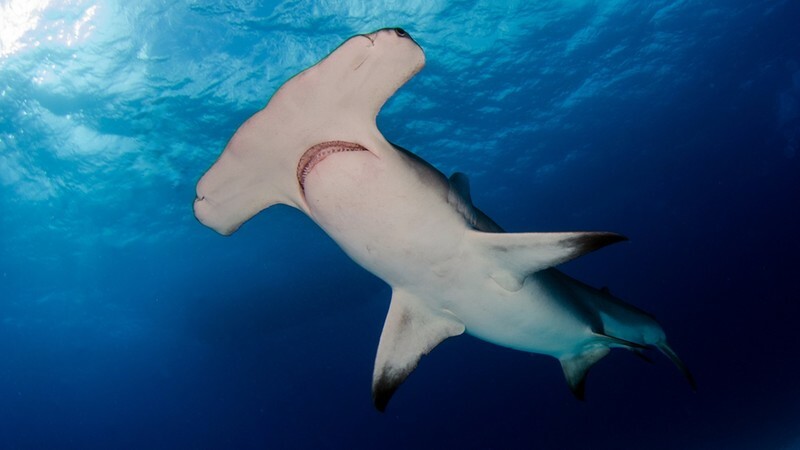 While nothing is guaranteed in the wild, if you hang around long enough you have the chance to swim alongside these majestic creatures in their pure and natural habitat. Mineral rich waters and sublime mangrove forests welcome you to Boneifsh Creek, Bimini’s rare and beautiful healing hole. Sulphur, magnesium and lithium abound in these natural spring fed waters – the perfect remedy to soothe tired muscles and bring a flush of radiance to your skin. No yacht charter to Bimini would be complete without swinging by the clapboard charm of Alice Town. Sitting on the north shore, the stretch of sand buzzes with local stands piling plates high with the famous conch salad. The sweet pastel colored settlement dates back to 1848 and still retains its sleepy vibes with a small handful of shops and rum shack bars. Indulge in the sugar white sands and endless blues that make up the sweet serenity of Cat Cay Island. Yacht charter guests are invited to drop anchor for no more than 24 hours. Plenty of time to float away on turquoise hues, feast on fresh fish at Nauitcat Restaurant, and head to the Dollar Harbour to witness the fiery pink glow of a Caribbean sunset with a tropical cocktail in hand. When the chill of the winter months sweeps across Europe and North America, this is the perfect time to set sail for the bliss of Bimini. A player in the Caribbean yacht season, Bimini is all blue skies and balmy temperatures with very little rain between the months of December and April. While the weather is at its best, these months are prime tourist time – perfect for those looking to party and play with fellow yachters. From June to November you run the risk of clashing with the Caribbean storm season. Bimini is the perfect yacht charter choice for those seeking a slice of Caribbean bliss in one of the lesser known spots.